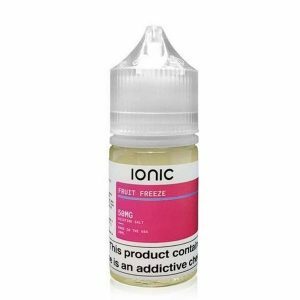 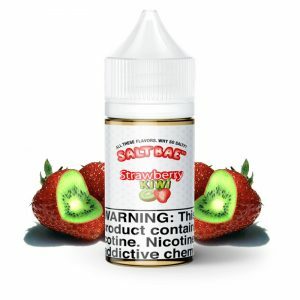 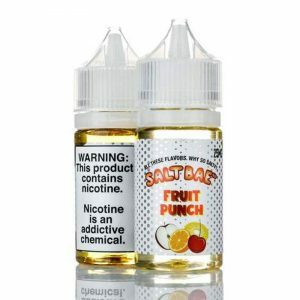 Smooths Nic Salt E-liquids for a soft throat hit, with high nicotine presence. 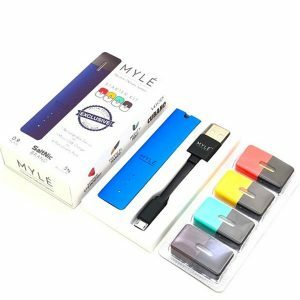 Only to be used with MTL devices. 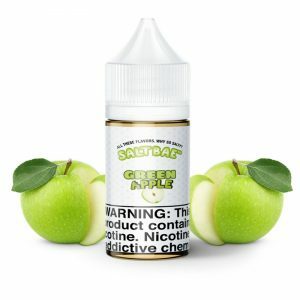 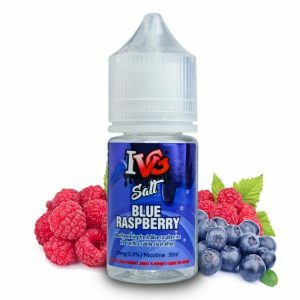 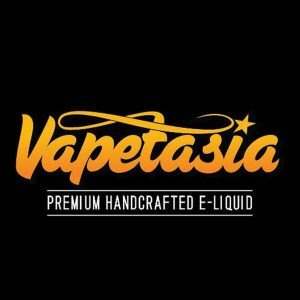 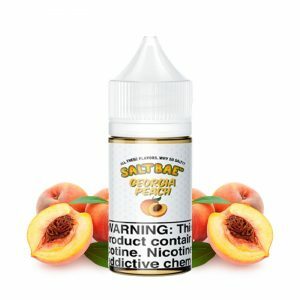 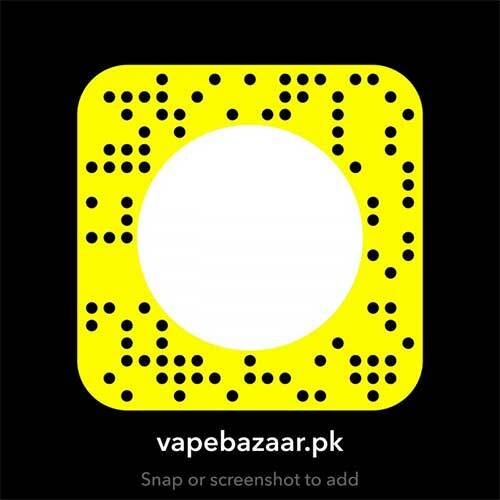 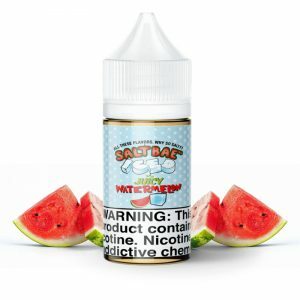 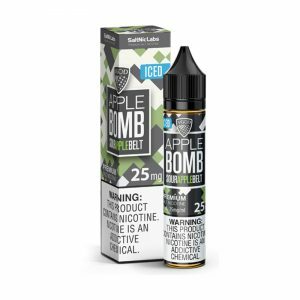 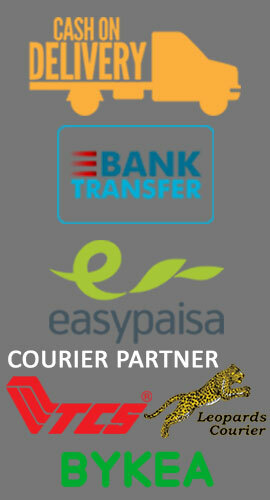 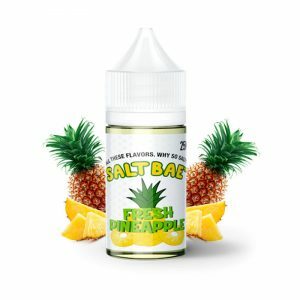 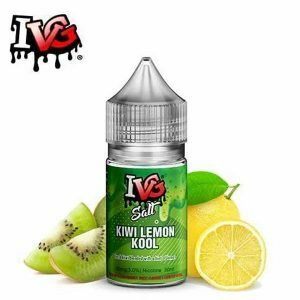 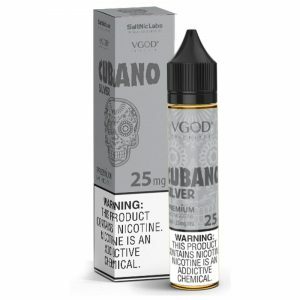 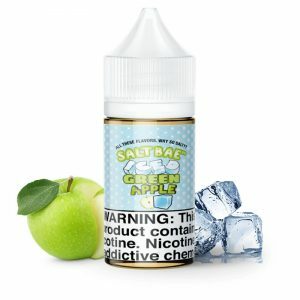 Smooth Nicotine Salt E-liquids in Pakistan. 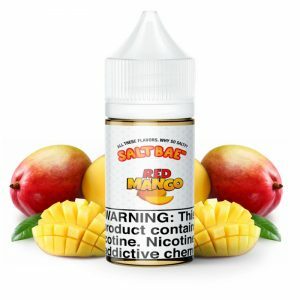 Looking to stock up on smooth nicotine salt e liquids, look no further. 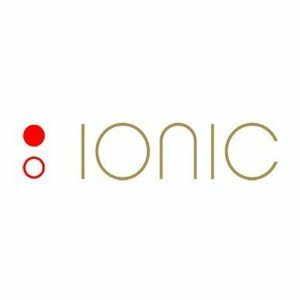 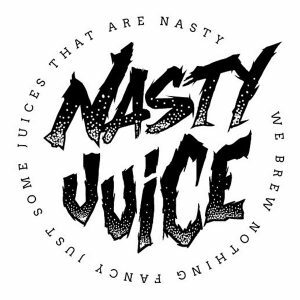 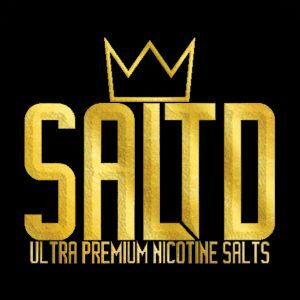 With our hand picked range of best rated nic salts, you are are guaranteed to get a pleasing e liquids for your mtl device. 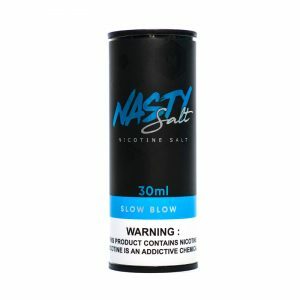 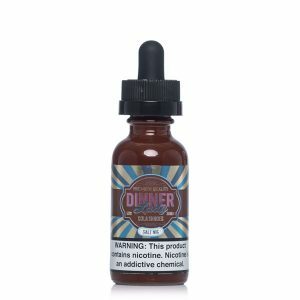 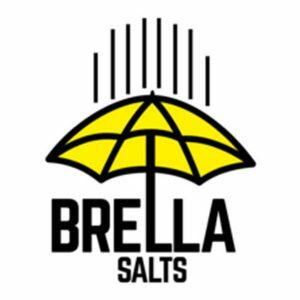 Available in 30mg to 50mg smooth nic salt options. 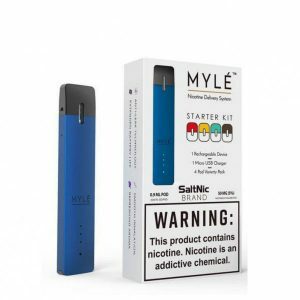 Ideal for users who are heavy smokers, and are looking to quit the smoking habit. 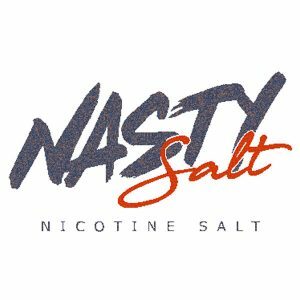 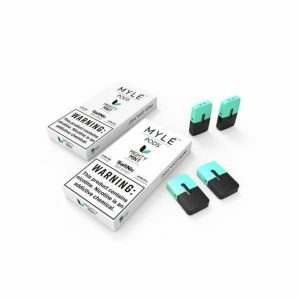 With our nic salts you are bound to get the same "hit" a.k.a "buzz" typically associated with smoking tobacco. 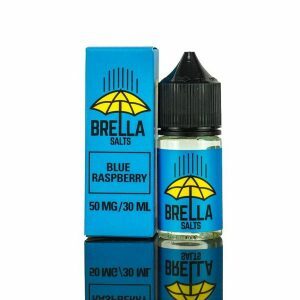 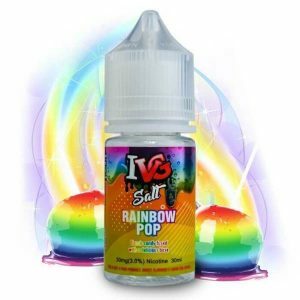 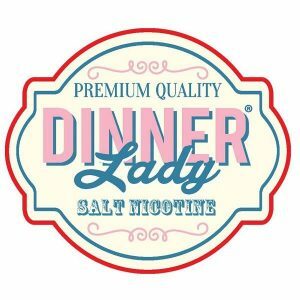 With such amazing results, salts have gained widespread popularity over time, among vapers. 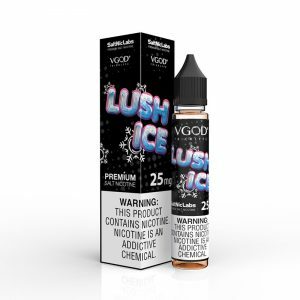 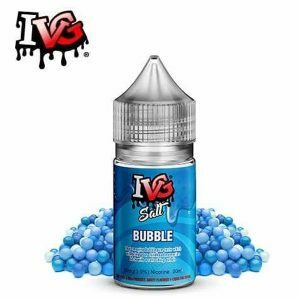 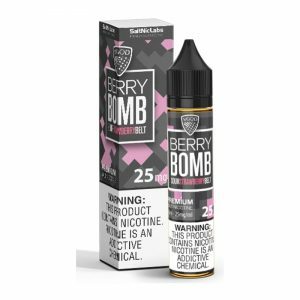 Additionally, since these liquids are vaped at low temperatures, they product much discrete clouds, therefore an idea choice for stealth vaping. 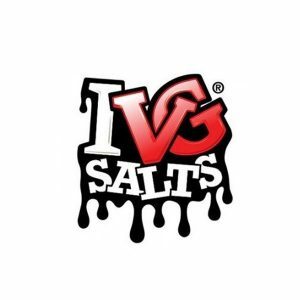 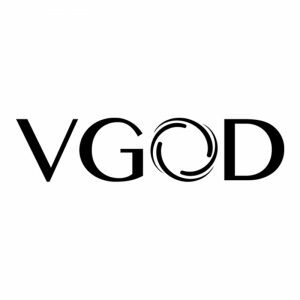 Our collection of e-liquid brands include IVG, The Sauce LA, Dinner lady, Brella, Ctreme De Mint and Iconic.